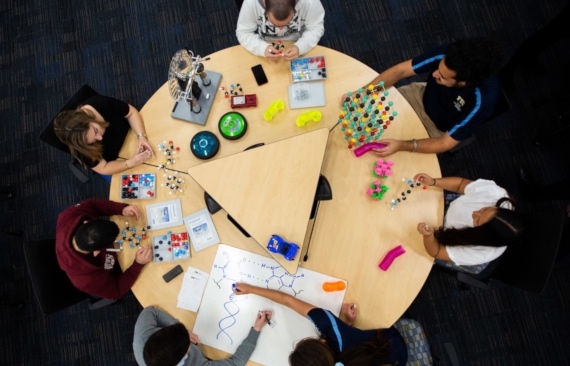 At FIU, we search the world for solutions to global problems. At the North Pole, Professor David Kadko fingerprints the geochemistry of the Arctic Ocean. From the Aquarius reef base – the world’s only undersea research laboratory – researchers gain an unparalleled perspective on climate change and more, while the Wall of Wind brings the destructive force of a Category 5 hurricane into the laboratory, enabling one-of-a-kind research opportunities. At the Accelerated Bridge Construction center, we work to solve the infrastructure challenges of the future. And at the Center for Children and Families, researchers work to improve the lives of children suffering from mental health disorders. Our drive to make our world a better place has earned us a distinction few other universities can match: Carnegie R1 Very High Research Designation, the top-tier category for doctoral research universities. Learn more about FIU Research. But ideas alone can’t create change. Ideas need to be nurtured and refined. They need support to become more than just ideas. 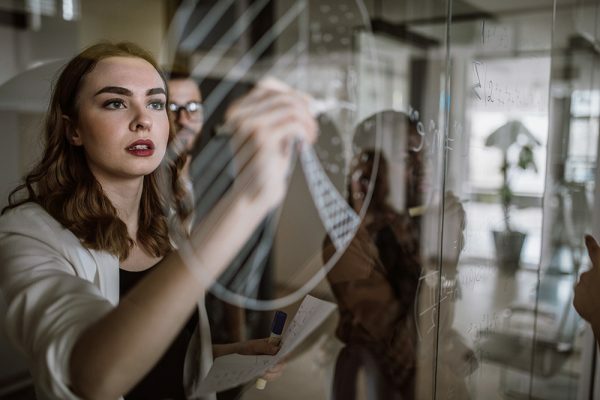 That’s where our Technology Management and Commercialization team and StartUP FIU step in, providing the protection, guidance and support that help research find its way to the real world.